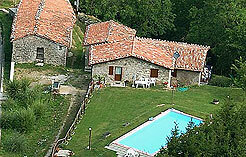 AccommodationsInLucca.com Contains a selection of the best holiday and tourist accommodation in the province of Lucca, such as agritourism centres, holiday apartments and villas, bed and breakfasts and residences. 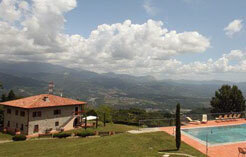 The aim of VacanzeLucca.it is to be a “link” between users wanting to spend their holidays in Tuscany and in particular in Lucca, and the owners of agritourism centres, holiday homes, residences, bed and breakfasts, etc. who have their own websites and would like to increase access to them exponentially. Lucca; a land of holidays, culture and tourism. Lucca has always been considered one of the most beautiful areas in the Tuscany region, a place for holidays and tourism that is unique in the world because of its great historical and artistic heritage and its surface area stretching from the sea to the wide valleys of the Apuan Alps Park. Each year, Lucca is a favourite holiday destination for tourists from all over the world.